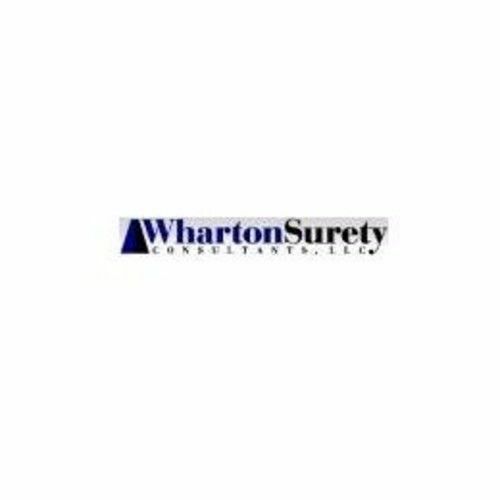 For over twenty years Wharton Surety Consultants has been satisfying the bonding requirements of a diverse group of clients from many different industries. 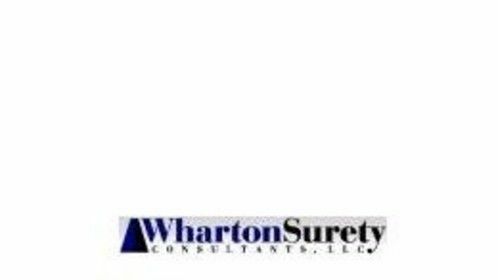 We focus exclusively on surety and fidelity bonding and this tight focus enables us to remain informed with regard to the latest trends in our business. We turn this specialized focus and knowledge into an ability to deliver surety bonds and fidelity bonds on your behalf.